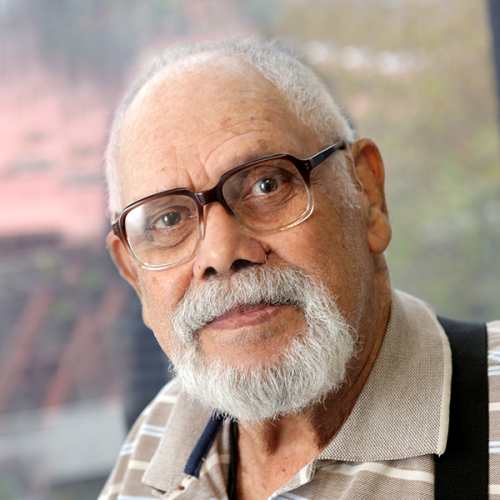 Uncle Lester Bostock OAM was the Founding Elder and long-time Board member of both FPDN and the Aboriginal Disability Network NSW. Uncle Lester passed away in November 2017. We pay our respects to him as our Founding Elder and acknowledge his tireless work over decades to progress the rights and opportunities of Aboriginal people. Uncle Lester was a proud Bundjalung man with disability who was at the forefront of promoting and protecting the human rights of Aboriginal people with disability in Australia over several decades. 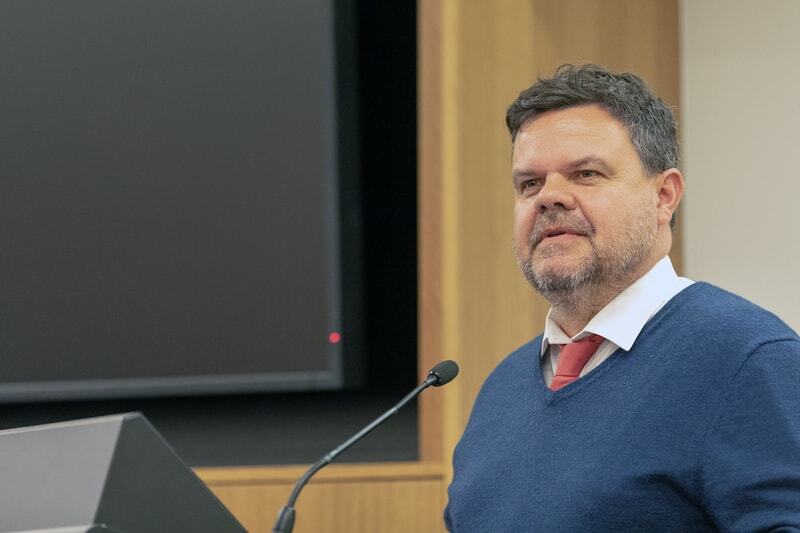 Lester publicly introduced the concept of “double disadvantage” and how it relates to Aboriginal people with disability in 1991 when he gave the Meares Oration entitled Access and equity for people with a double disadvantage. 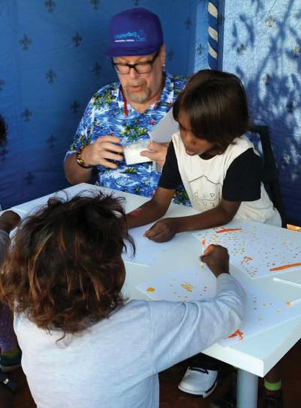 Uncle Lester is widely recognised as one of the pioneers of Aboriginal media in Australia. Uncle Lester received numerous awards for community service over the years including a Centenary Medal, the NSW Law and Justice Foundation Award for Aboriginal Justice and in 2010 Uncle Lester was the NAIDOC Elder of the year. 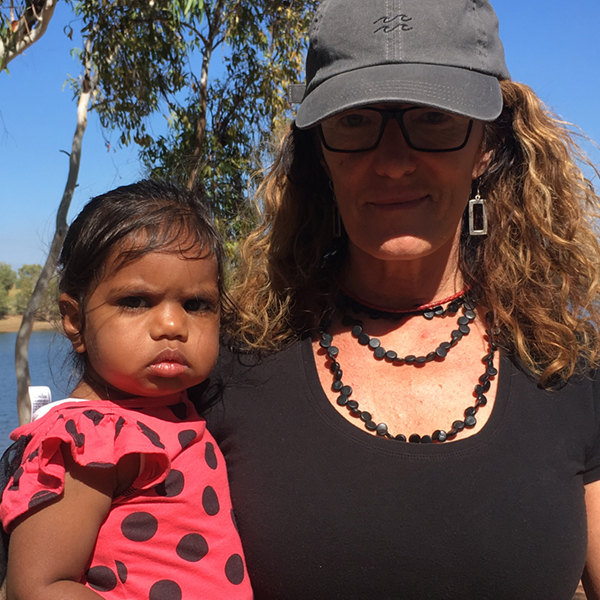 Gayle is a Ngarrindjeri woman born in Raukkan (Point McLeay Mission) on Lake Alexandrina in South Australia. 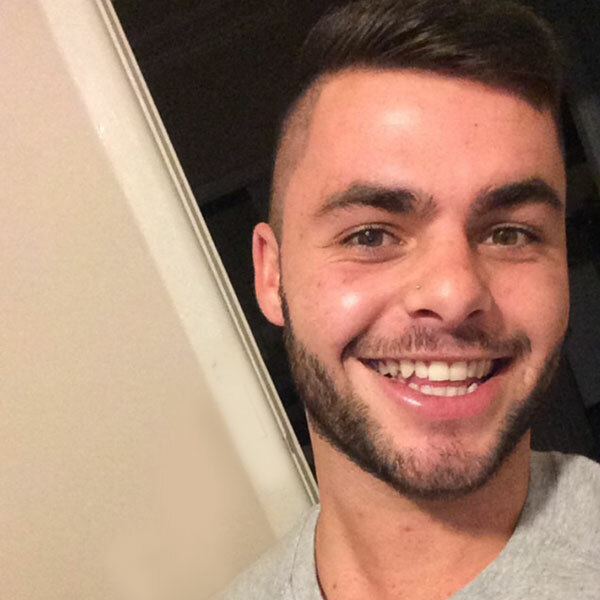 Gayle has represented Australia and FPDN at the United Nations in Geneva and New York. 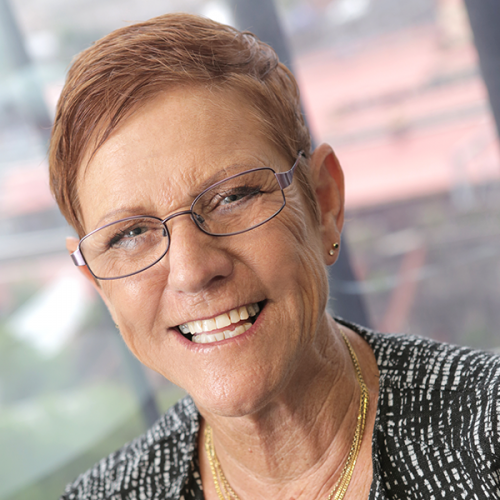 Gayle has extensive knowledge of the needs of people with disability across urban, rural and remote communities. She has a lived experience as a person with physical disability and as a carer of relatives with physical and neurological disability, including autism. 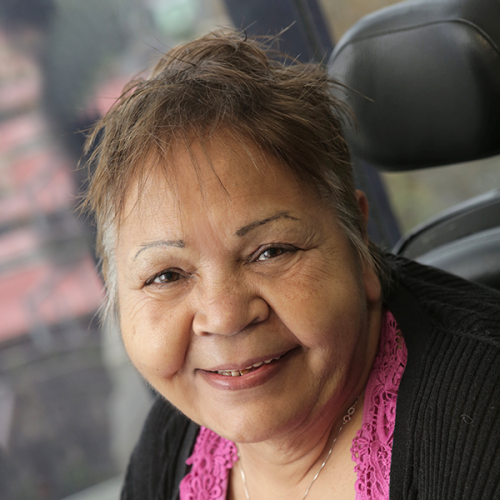 Jane Rosengrave is a proud Aboriginal woman and disability advocate. 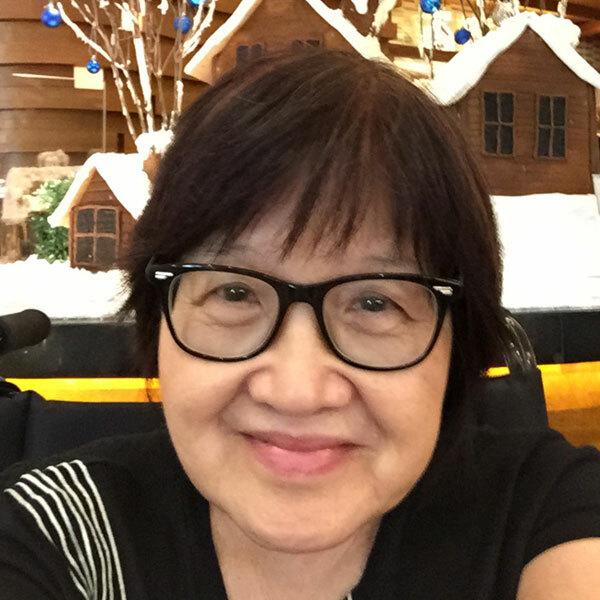 Jane lives with an intellectual disability and is widely respected for her fearless advocacy regarding violence against people with disability. Jane has given evidence at the Royal Commission into Institutional responses to Child Sexual Abuse, and supported others to give evidence too. 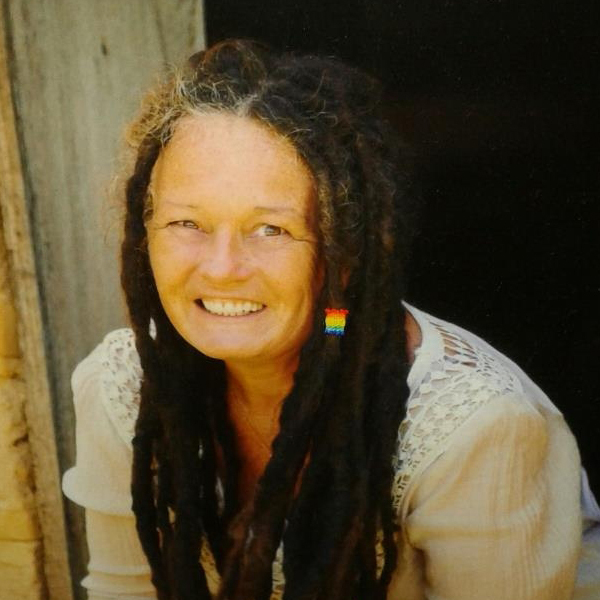 Jane lived in institutions from six months old, in conditions she describes as “like a jail”. 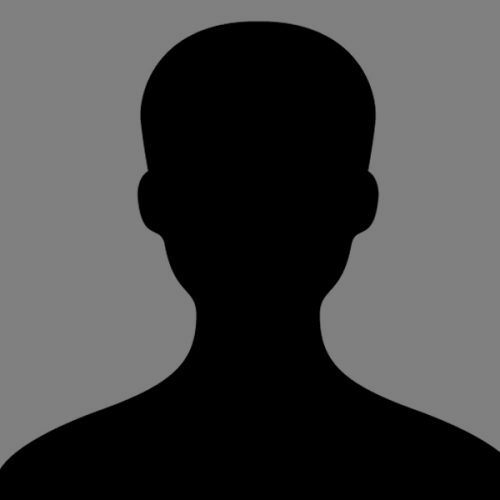 From the age of six until she turned 21, she experienced sexual abuse and emotional torment by more than one perpetrator. After leaving the institution as an adult, she went on to live in an abusive relationship for 16 years. She now has a home of her own and is “free as a bird” from those who impacted on her earlier life. Jane is a sought after public speaker and often appears in the media. 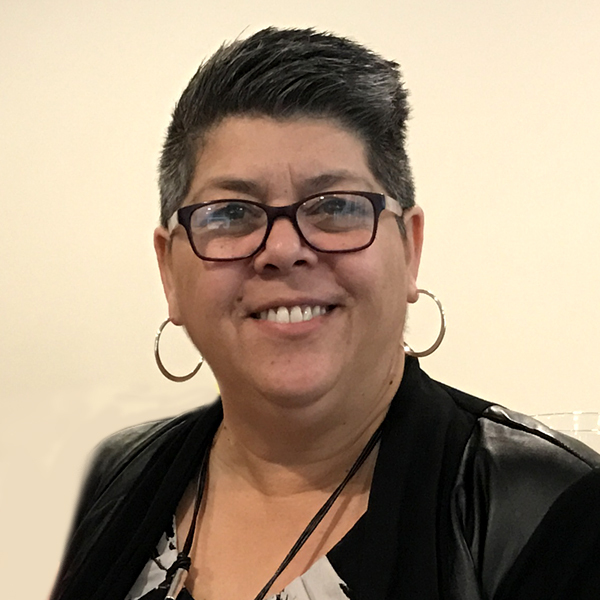 Jane joined the FPDN Board in 2016 and is also on the Board of People with Disability Australia. 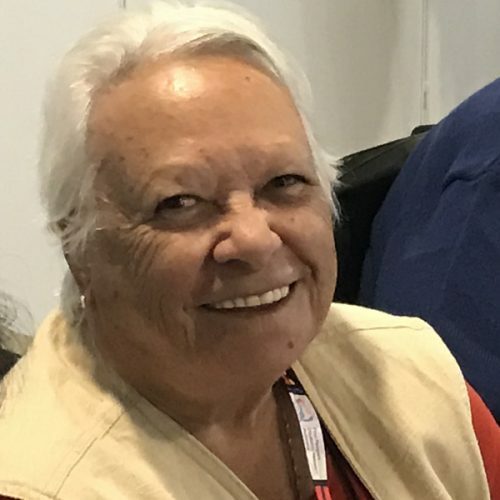 Kay Sadler is a Worimi woman of the Biripi nation born on the Pacific Highway, ten kilometres south of Taree. 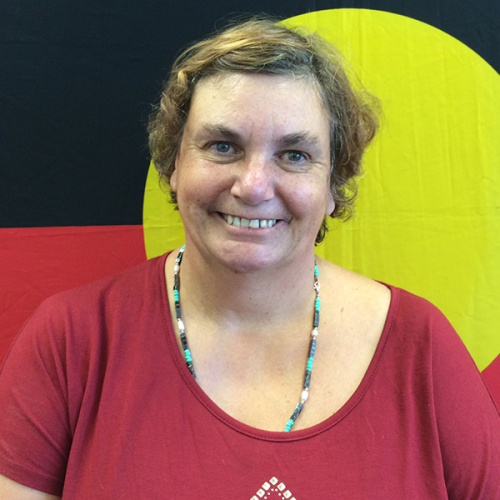 Kay is a delegate to the National Congress of Australia’s First Peoples and a member of the Biripi Land Council. She holds a Diploma of Business (Governance) from Tranby Aboriginal College. Join the First Peoples Disability Movement. Add your voice and sign up as friend of FPDN. Friends will receive updates about our work and have opportunities to get involved and speak up. 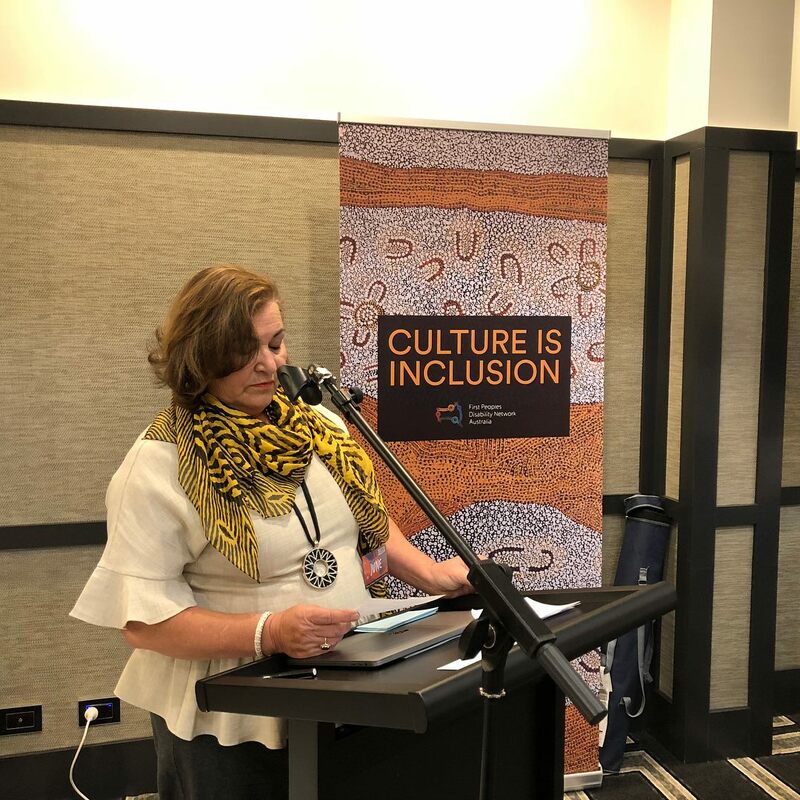 First Peoples Disability Network Australia is a national organisation of and for Australia’s First Peoples with disability, their families and communities. 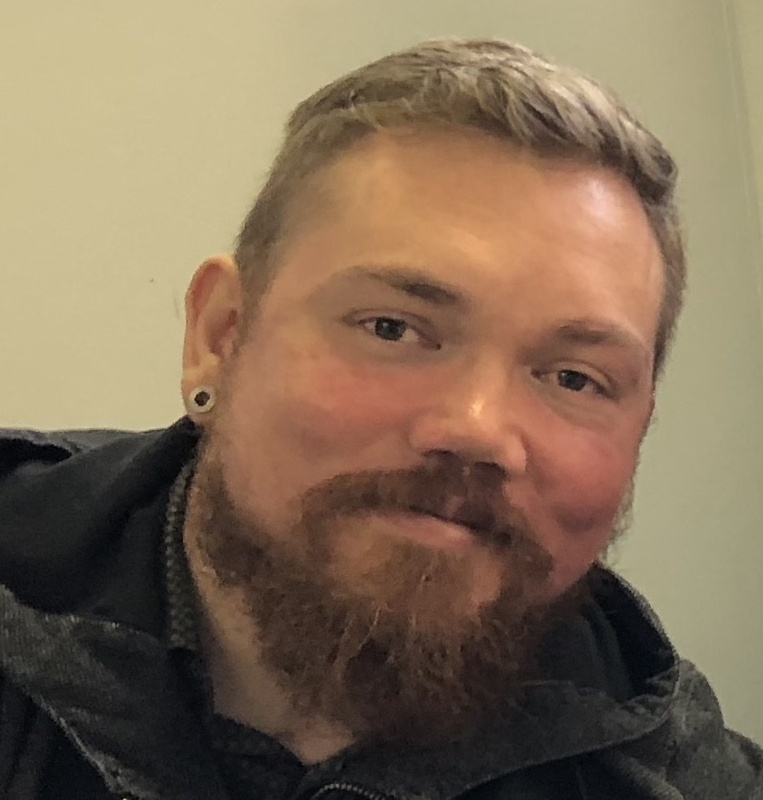 Our founders are the leaders of the Aboriginal disability movement and in order to continue their legacy we want to ensure that as many people as possible have the opportunity to connect and communicate with us, and each other. 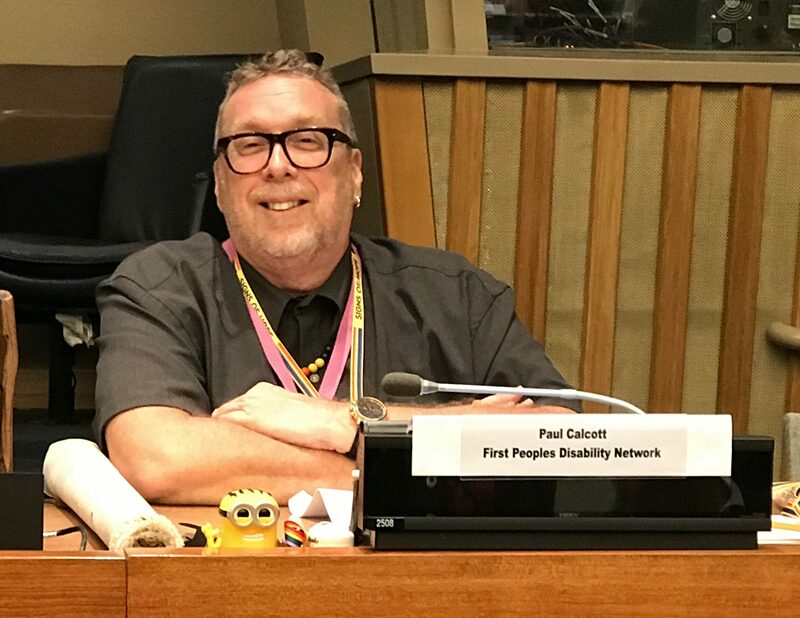 FPDN’s purpose is to promote respect for human rights, secure social justice, and empower First Peoples with disability to participate in Australian society on an equal basis with others. FPDN is an organisation of and for First People with disability. We take pride in our culture, our communities and our history. 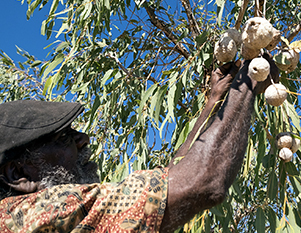 Our Elders with lived experience of disability are the holders of knowledge and wisdom. We are proud to work with a number of Elders and our organisation benefits from their guidance and advice. As part of our Strategic Directions 2015-2020 FPDN is working to build its Elders Council, known as ELDA. 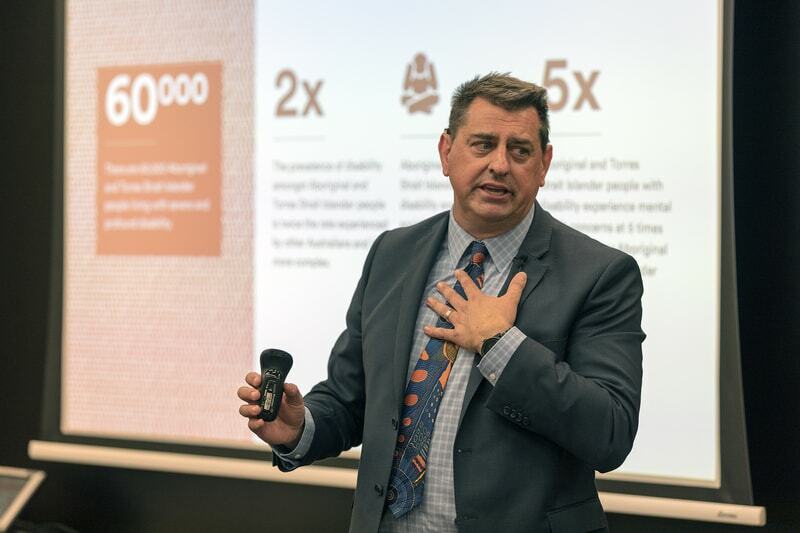 ELDA ( Elders living with disability Australia) is a national advisory group of Elders with a lived experience in disability, who conduct disability business. ELDA currently has representatives from NSW, NT, QLD, TI and SA.